For all you Mass. 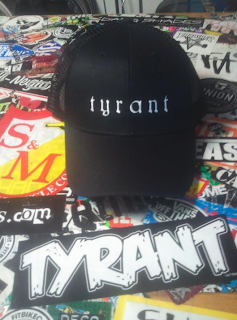 dudes that messaged me wanting an embroidered trucker hats...Fat Trax has them in stock. Get on over to the shop and grab a cap!